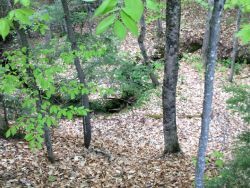 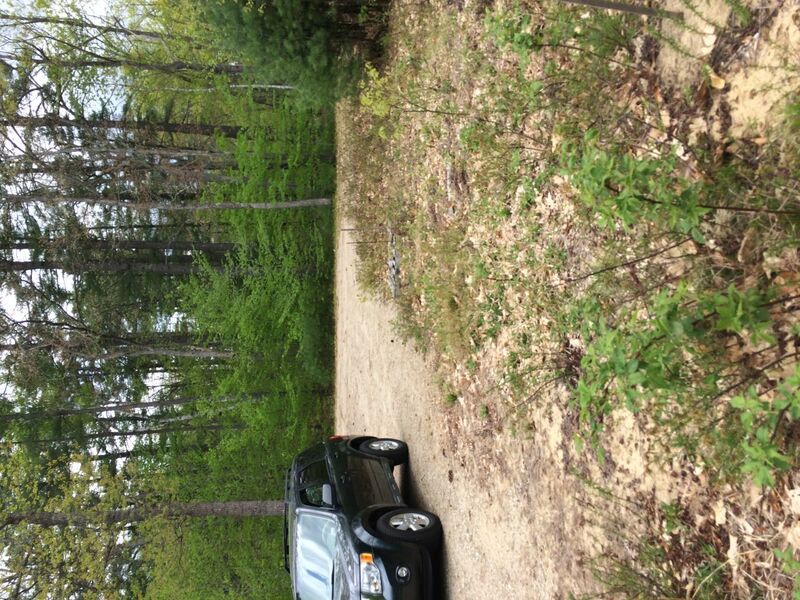 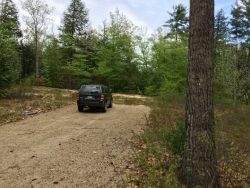 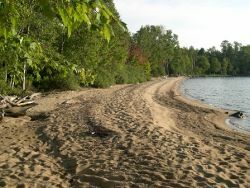 Fryeburg, Maine Vacation real estate for sale - 1.75 acres, cleared and ready for building. 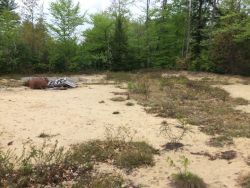 1.75 acres, cleared and ready for building. 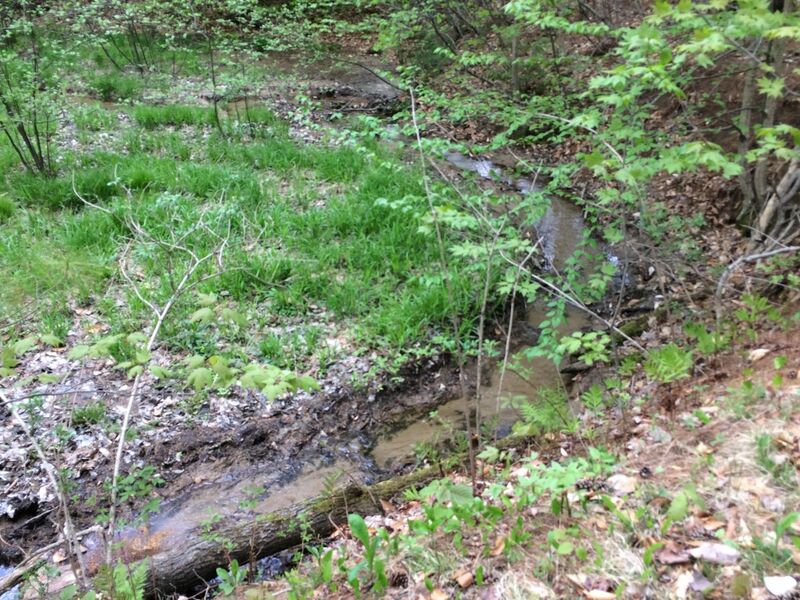 Beautiful lot with full southern exposure. This lot was cleared of all stumps five years ago, and is ready to build on. 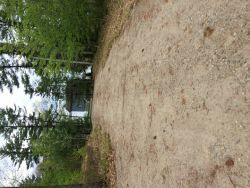 Gravel road and driveway already complete. 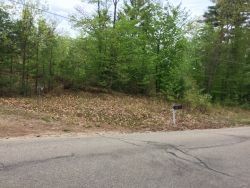 Road frontage offers direct access to power. The eastern border of the lot includes a meandering brook, which empties into Lovewell Pond across the road. 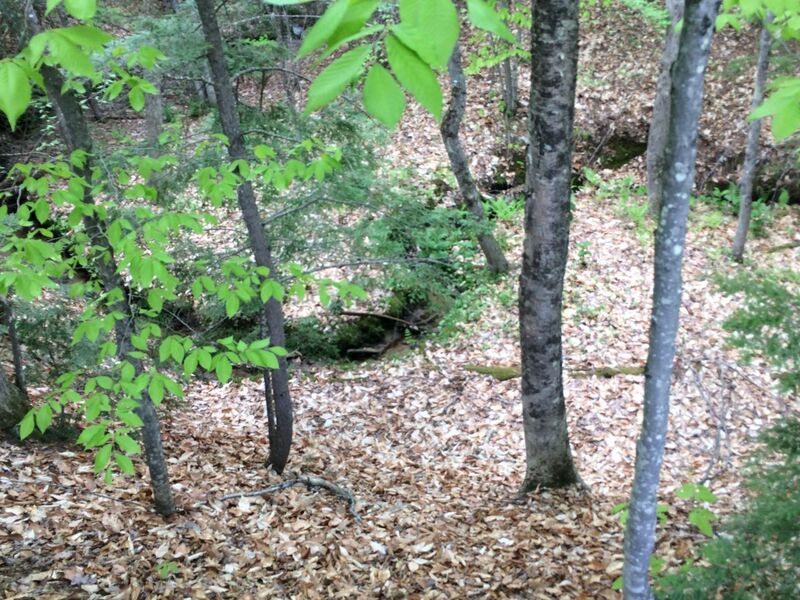 This lot is elevated, offering a view of the pond. 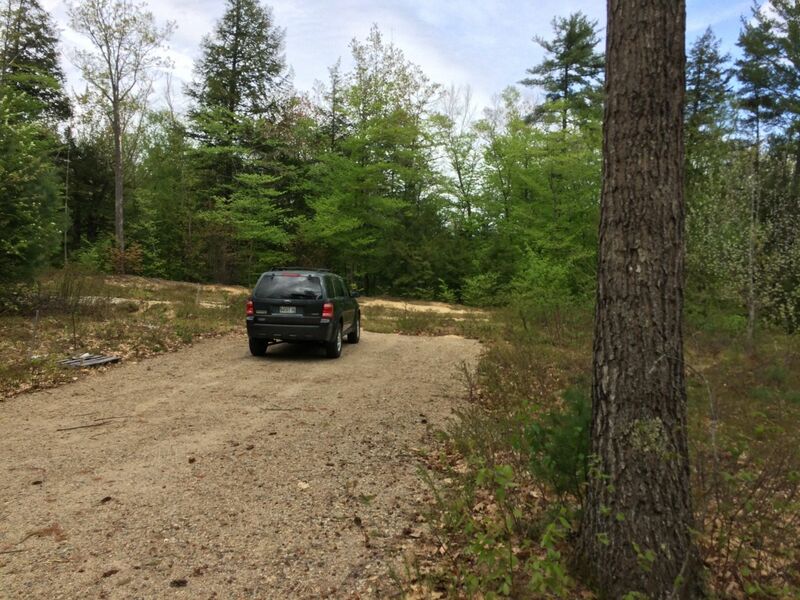 A twenty minute drive from either Shawnee Peak ski area or the heart of North Conway. 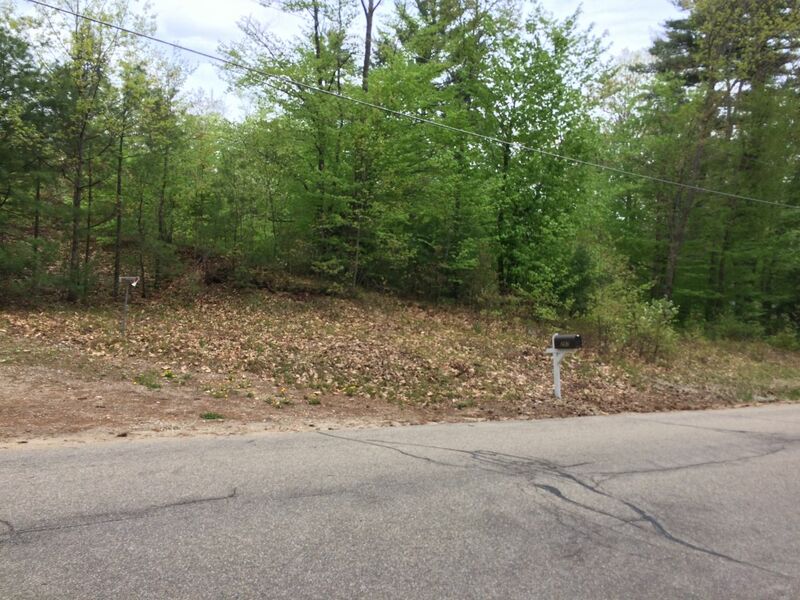 A snowmobile trail runs along the property behind this lot, easy access to beautiful riding!